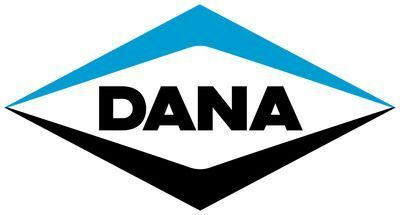 Powertrain stocks over 11,000 Genuine Parts; this figure is constantly growing. 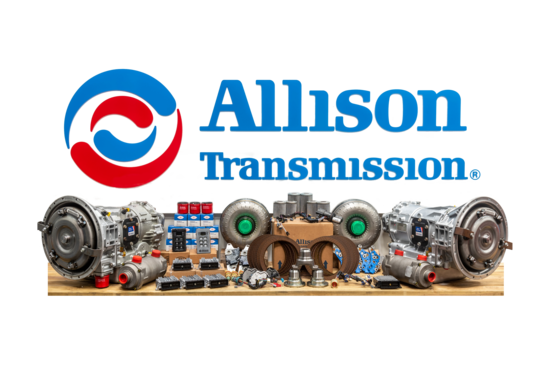 Powertrain take pride in their wealth of knowledge and experience when dealing with the intricacies involved in supplying the correct parts for the correct vehicles. 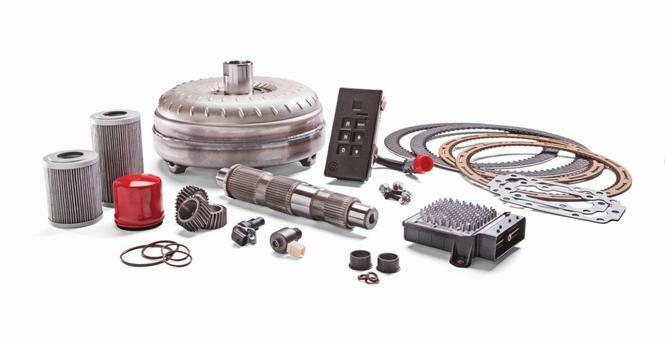 Powertrains highly experienced Parts Team are always on hand to assist with correct identification. 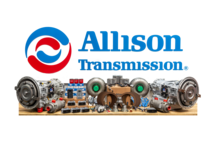 On the rare occasion that a part is not in stock, Powertrains Parts Team will help you source the correct part direct from the manufacturers, in the quickest possible time. Powertrain are pleased to be able to now fulfill all your ZF axle, steering and suspension part needs. 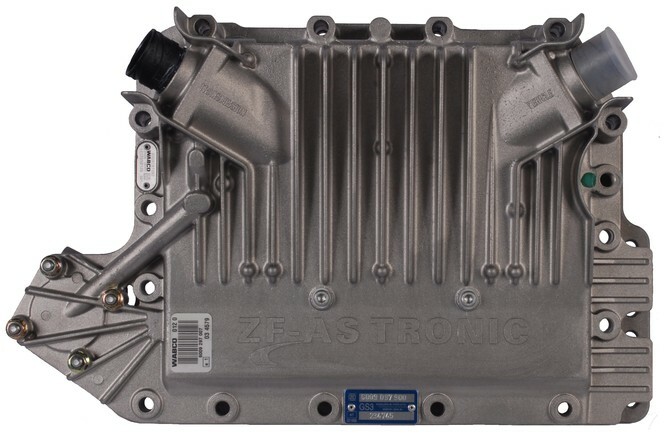 Powertrain keep in stock a varied range of ZF and Lemforder parts, all at highly competitive prices. 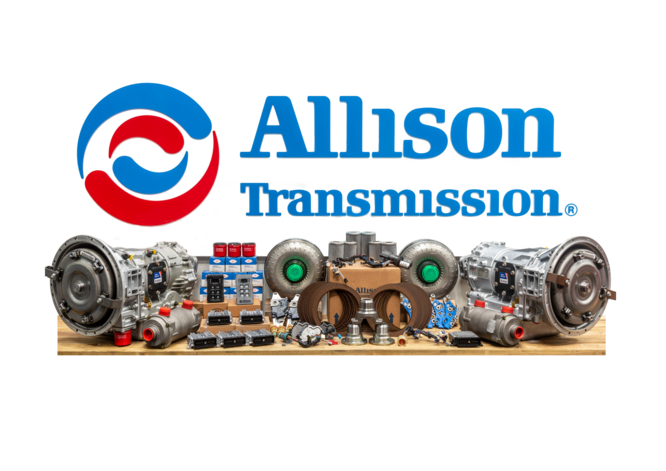 So whether you need Genuine Allison Automatic Transmission parts, ZF Manual Transmission parts, Actuators, Hub Seal and Bearing Kits, Solenoids, Gaskets, Dipsticks, Bosch / ZF Steering boxes, Lubricants, Power Packs and Clutch kits, ECUs or Oil Coolers give Powertrain a call today, Powertrain are only too pleased to help.